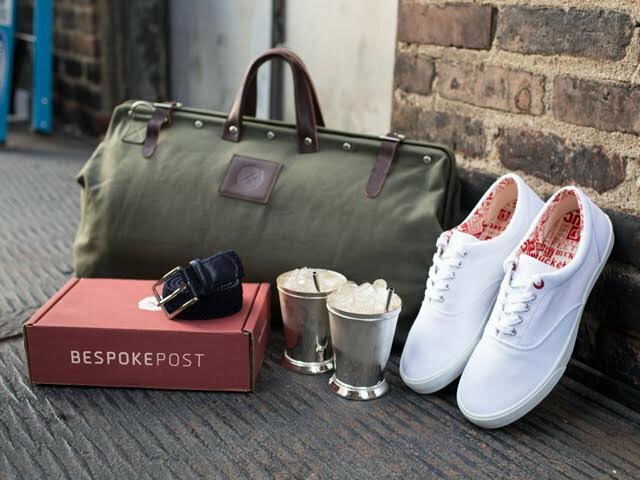 Bespoke Post is raising the bar for men, one box at time. Every month, the dedicated team releases a set of themed boxes loaded with top-notch gear for guys, including bar supplies and expert-level cookware, handsome home goods, style picks, accessories, and more. Each box is carefully curated with unique, quality products at a great value. Top that off with a fully stocked á la carte shop and digital magazine on topics like style, music, and relationships, making Bespoke Post an all-in-one stop for upgrading a man's day-to-day.